Online gaming is my time to wind down and find an escape from many of life’s worries. It’s great that you can talk to people on the other side of the world, but sometimes the person you’re speaking to might not be who they say they are. There are many individuals who look to exploit youngsters online whether it be for sexual, financial or other motives. My Fixers project is to help young people stay safe online and not give personal details over the internet. 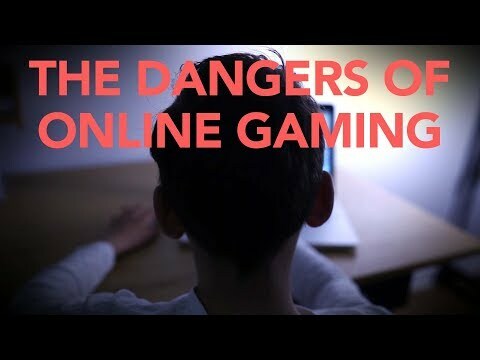 I don’t want to stop people gaming, but just to think twice about what they share online. This project has been supported by NHS England North (CSE).